Mix in a little history, a little art, and a little calligraphy and you have a nice little adventure. The history involved thousands of years of Chinese art as well a couple of years at the University of Puget Sound. Peg and I were students at UPS at the same time artist Bill Colby taught composition and printmaking there. I had two classes with him. Over the years Peg and I have seen his work around the Tacoma area, most notedly in a gallery next to the Grand Cinema before they expanded. Currently the entrance to the Grand and theatre one is located in the space that used to be occupied by the gallery. Although, we certainly miss the art exhibits, we are thrilled at the addition of more space for showing interesting, foreign, and "art" films here in Tacoma. Peg has been involved in calligraphy for about twenty years. The calligraphy & art connection finally crossed paths with history as well. Friend Kathy Whitacre is responsible for introducing Peg to the world of calligraphic arts. Peg has always been fascinated by both words and art. The combination of those two ingredients have resulted in many happy hours for Peg ever since. Recently Kathy has been working with Peg on the Adobe program, In Design. 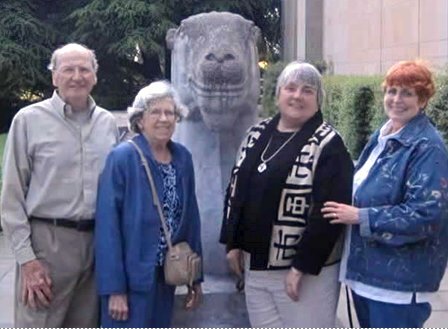 Kathy invited Peg to join her and Bill Colby and his wife Trudi on a trip to Seattle to hear a lecture on calligraphy and Chinese art at the Seattle Asian Art Museum in Volunteer Park. With most trips to Seattle, one never knows how the traffic will be, so appropriate departure times from Tacoma are best made with a decent cushion factored in. 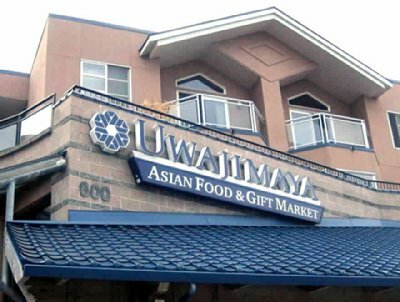 The cushion for this trip involved shopping and dinner at Uwajimaya in downtown Seattle before traveling to the Capitol Hill museum. The Chinese often use the expression du hua, “to read a painting,” in connection with their study and appreciation of Chinese painting, which often combines calligraphy and painting. The lecture that lured the Tacoma adventurers was being given by Maxwell K. Hearn, whose book "How to Read Chinese Paintings" was the subject for the evening's discussion. Hearn's book closely “reads” thirty-six masterpieces of Chinese painting from the encyclopedic collection of The Metropolitan Museum of Art in order to reveal the major characteristics and themes of a rich pictorial tradition. The book examines multiple layers of meaning—style, technique, symbolism, past traditions, and the artist’s personal circumstances—through accessible texts and numerous large color details. A dynastic chronology, map, and list of further readings supplement the text. The earliest work is by Han Gan (active 742-56) and the last by Gong Xian (1619-1689). 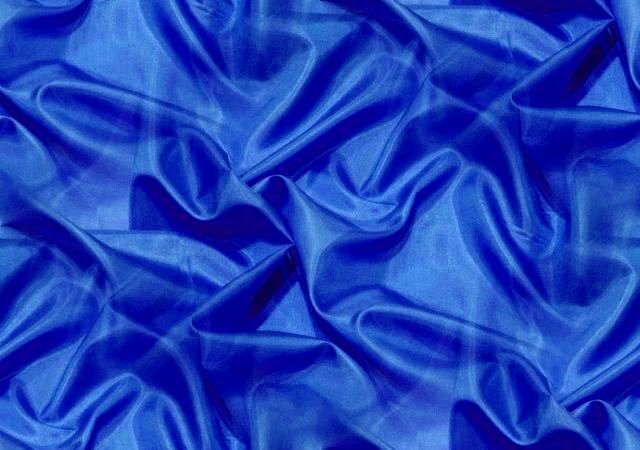 Most of the artists are represented by a single scroll, with the exceptions of Ni Zan and Zhao Mengfu, who have two and three works on display respectively. 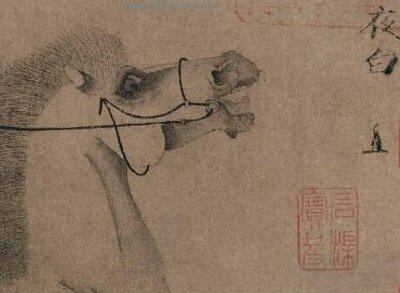 The paintings and calligraphy are first presented in its full format, with subsequent reproductions of close-ups to show details. 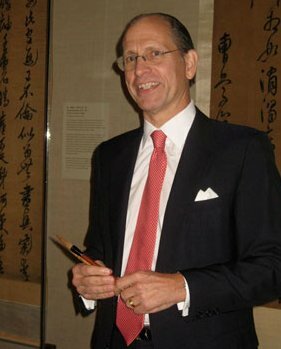 Currently the Douglas Dillon Curator for Chinese Painting and Calligraphy, Maxwell K. (Mike) Hearn, began working at the Metropolitan Museum in curatorial assistant (1971 to 1974) and research associate (1977) positions. Over the following years, he served as Assistant Curator (1979-84), Associate Curator (1984-92), and Curator (1993-2004), and became the Douglas Dillon Curator in 2005. He received his undergraduate degree in art history from Yale University and his Ph.D. from Princeton University. Peg called Hearn, a dapper little man, although he may not have been short. She especially liked the way he talked about Chinese calligraphy as using visual puns. Classical Chinese writing is of course made up of pictographs, or miniature representational drawings. In Chinese, a pun may be based on a similarity in shape of the written character, and have nothing to do with a similar pronunciation and then again, they may sound the same and have different meanings like we are used to in English. For example, Shen Tao, around 300 BC, used "shih", meaning "power", and "shih", meaning "position" to say that the emporer has power because of his position as emporer. The first visual Chinese pun I learned of was of the pictograph for "roof" over the pictograph for "woman" plus the pictograph for "child" meaning "good," while putting three "woman" pictographs together under the roof produces the Chinese word for "chaos and treachery." Peg's visit to Seattle with one of my college art teachers prompted me to think about his art. 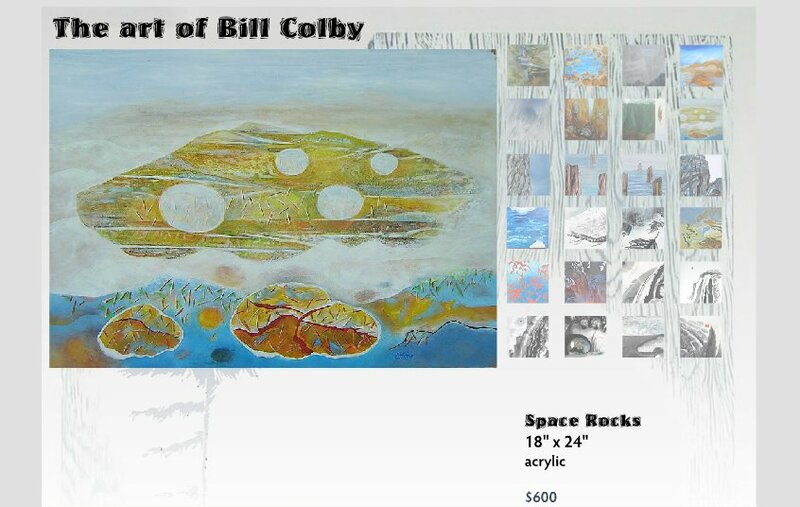 A visit to Bill Colby's website gave me much more insight to his work, than the cursory glances I had given his pieces when I was a fine art major at Puget Sound. I didn't realize that Colby was an accomplished Sumi artist, which makes sense. Sumi is the Oriental art of brush painting, which combines with calligraphy. Colby likes to combine elements of nature and the Pacific Northwest into his creations along with the broad brush strokes of a Sumi artist. I've often admired his acrylic works, but have never seen his Sumi pieces in real life. A shame. On his website I really liked the piece called "Mountain Branch." It shows either a tiny Mt. Rainier and a normal sized branch, or a humongous branch and a distant Mt. Rainier. Nicely, done however. 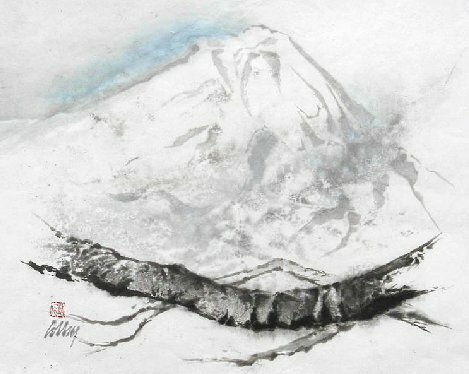 The white mountain combines with the black ink of the branch to echo the feeling of printed pictographs on rice paper, which is characteristic of Sumi painting or printing. Peg had a wonderful time at dinner and the lecture. The Seattle Asian Art Museum is one of our favorite places, even though we haven't been there in some time. There are so many beautiful pieces of art there, but it's nice knowing that there are also many Asian pieces of art represented here in Tacoma as well with artists like Kathy Whitacre and Bill Colby. Reading Asian Paintings Lecture, Seattle Asian Art Museum, Uwajimaya seattle, Maxwell Hearn Lecture - Review Seattle wa washington.